Today we talk about UFOs in comics. 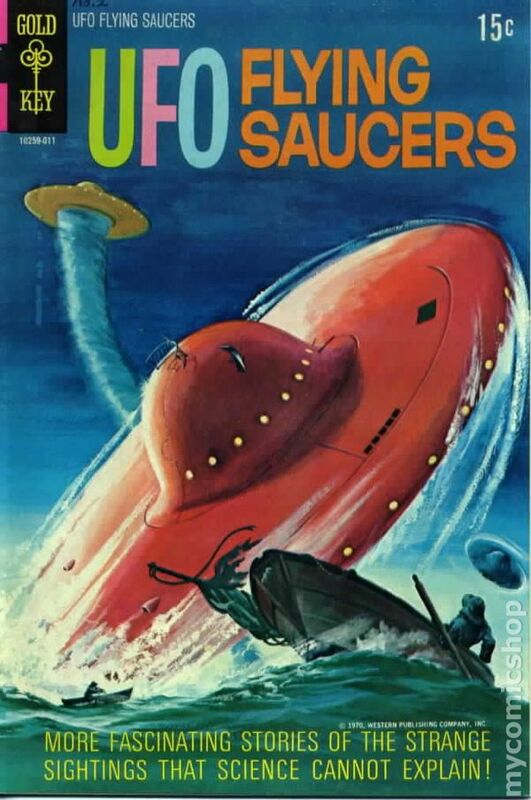 One comic Cole has some nostalgia for is Gold Key’s UFO Flying Saucers from 1968, Chris likes Dark Horse’s Resident Alien, and both Nicole and Ben would recommend Letter 44, amongst many others. We also talk about trans-media creators: Comics written by artists from other disciplines. 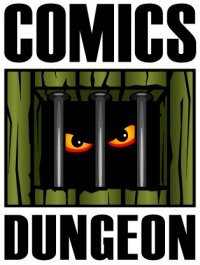 We list a whole bunch, but some examples include basketball star Kareem Abdul Jabbar’s Mycroft Holmes, actress Alyssa Milano’s Hacktivist, novelist Ta-Nehisi Coates’ Black Panther, and comedian Brian Posehn’s turn on Deadpool. And finally, we try to unpack the genesis of Nighthawk and Squadron Supreme.